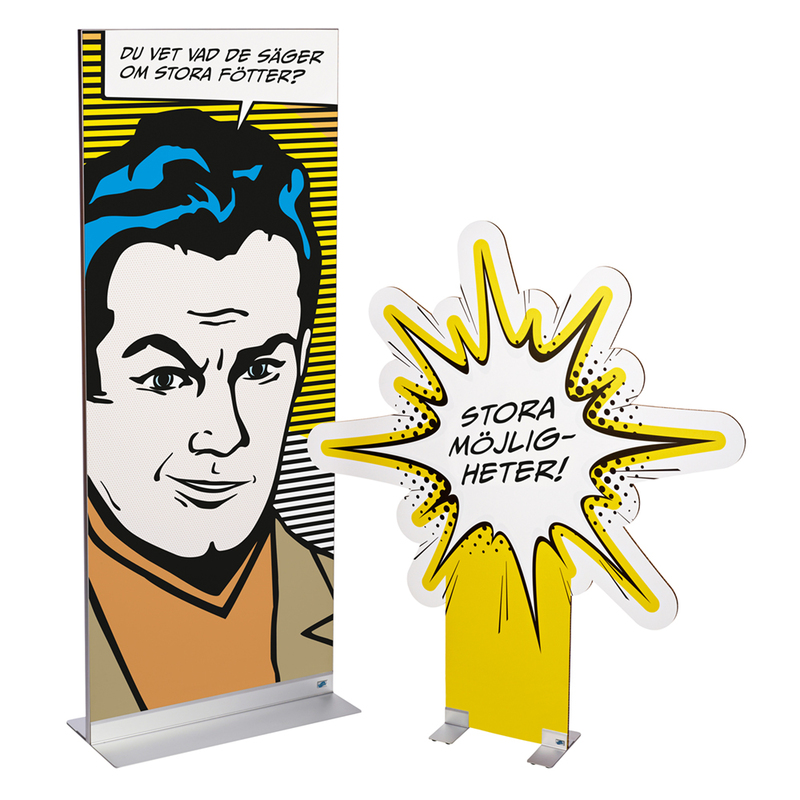 Display Boards can be one side or two sided and are most often used to provide information in large format within a business environment. 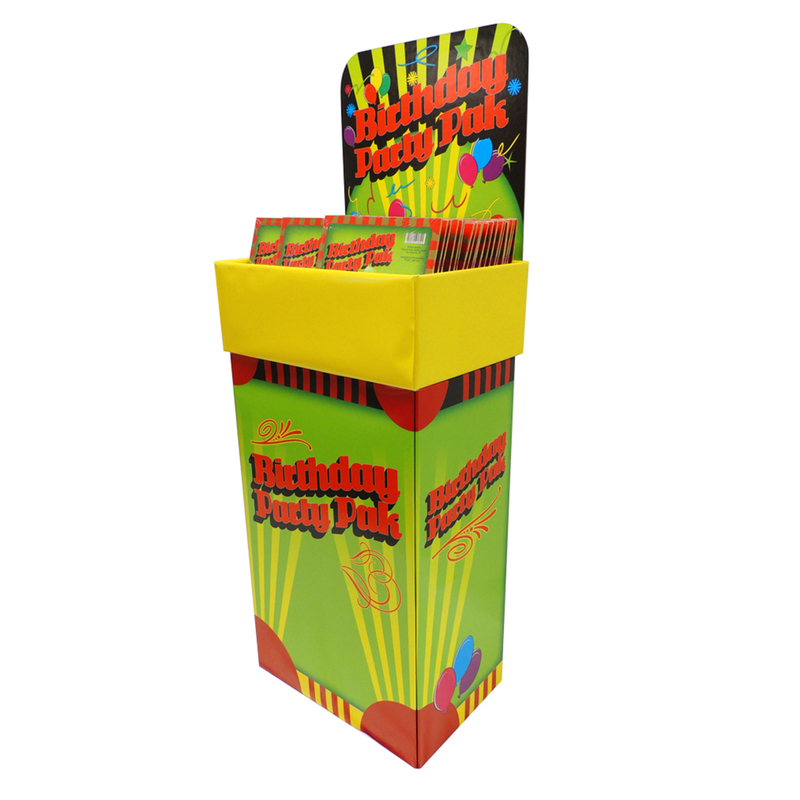 Retail locations often use Presentation Boards to call attention to specific products or special promotions. 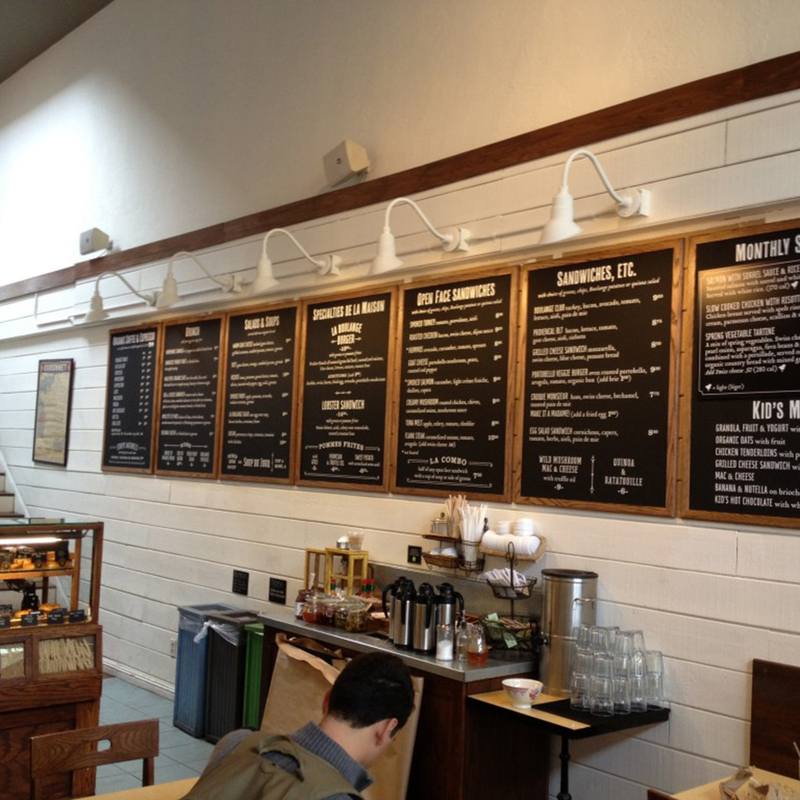 Presentation Boards can be used as signage. 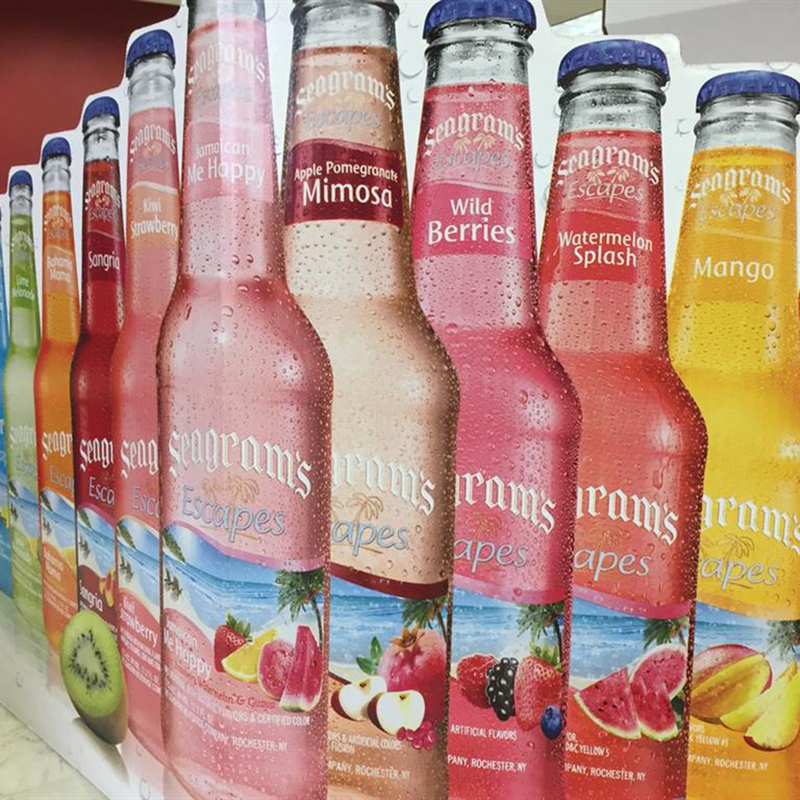 Although called “Point-of-Purchase” Displays, these large format rigid graphics can be used for many other applications, including display graphics in seminars and presentations, courtroom exhibits, and anyplace else where rigid graphics are desired. Consider adding a QR code to your design to link directly to additional online information. This can be a great way to provide more detail than you would want to cram onto your Display. Since a QR code can link to an online message, you can change the online message without the need to reprint the QR code. 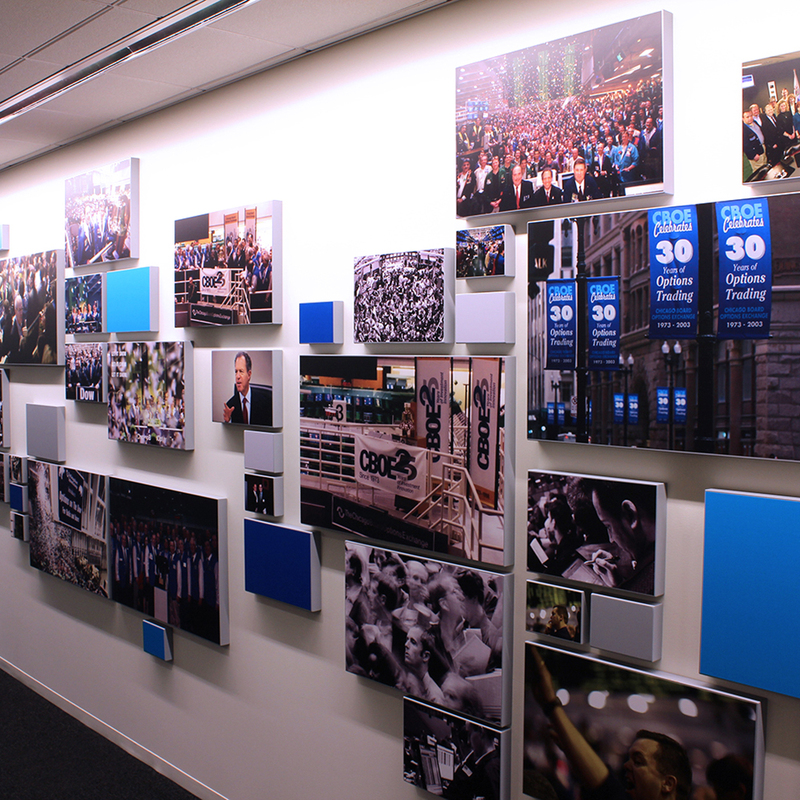 Below are more examples of how display boards are commonly used. 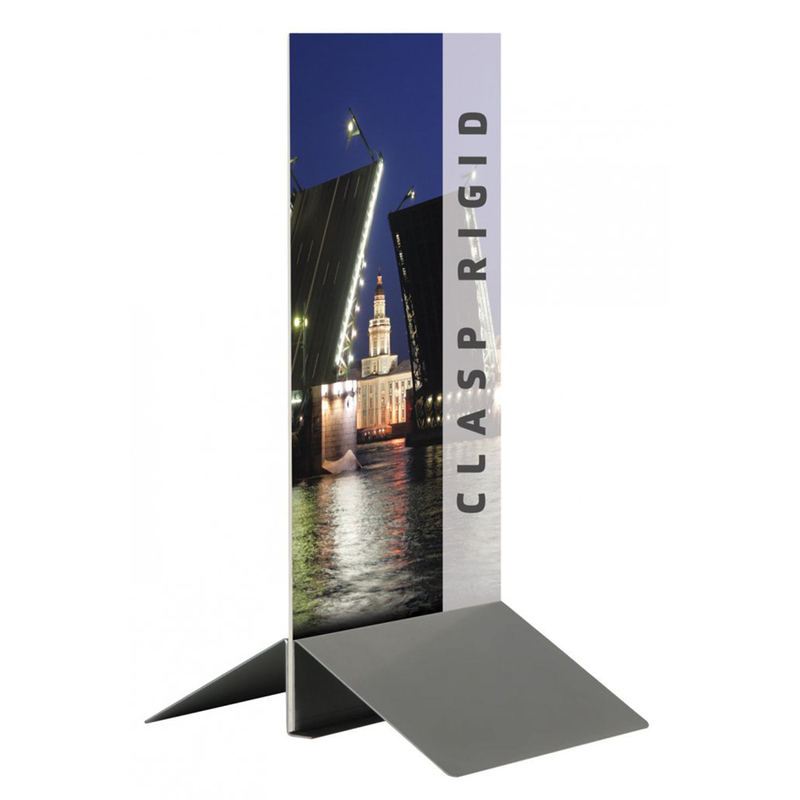 Easel signs are usually used to announce new products and show specials, give meeting room schedules, and provide directions. If you want to create an easel sign where you can vary the message on the spot, we can also add a dry erase laminate so you can write on it with a dry or wet erase marker. We usually see easel signs in 22×28 or 24×36” size. We do not recommend them any larger than 30×40”, which is about as big as an easel can hold. Contrary to what you see everywhere, easel signs do not have to always be square cut. Take advantage of our digital cutting workflow. Most everything we trim is computer cut so have some fun and feel free to add a special shape to your design. 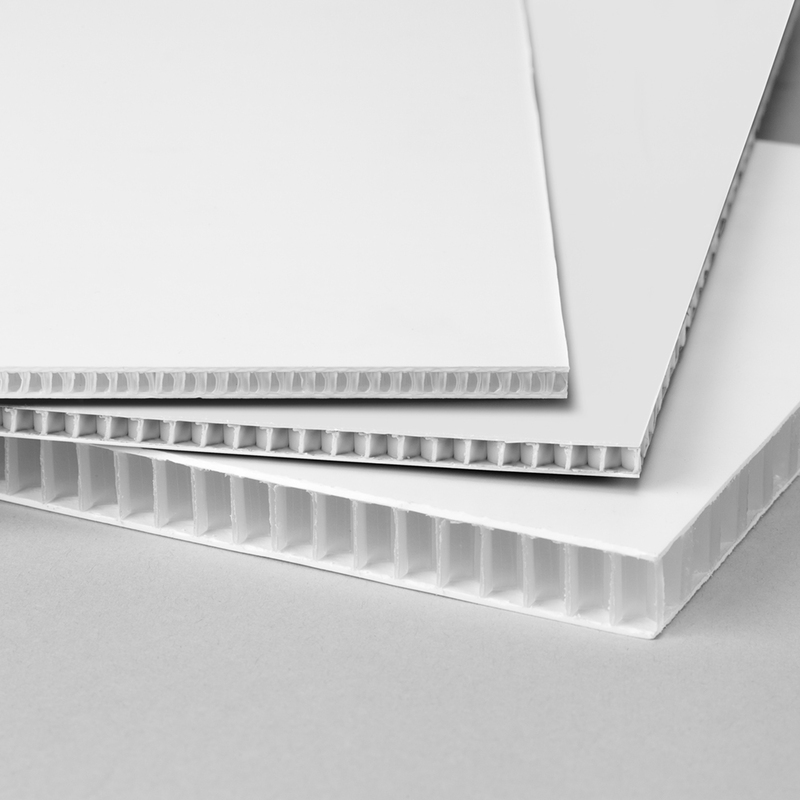 What does profile cutting and trimming of display boards do for you? 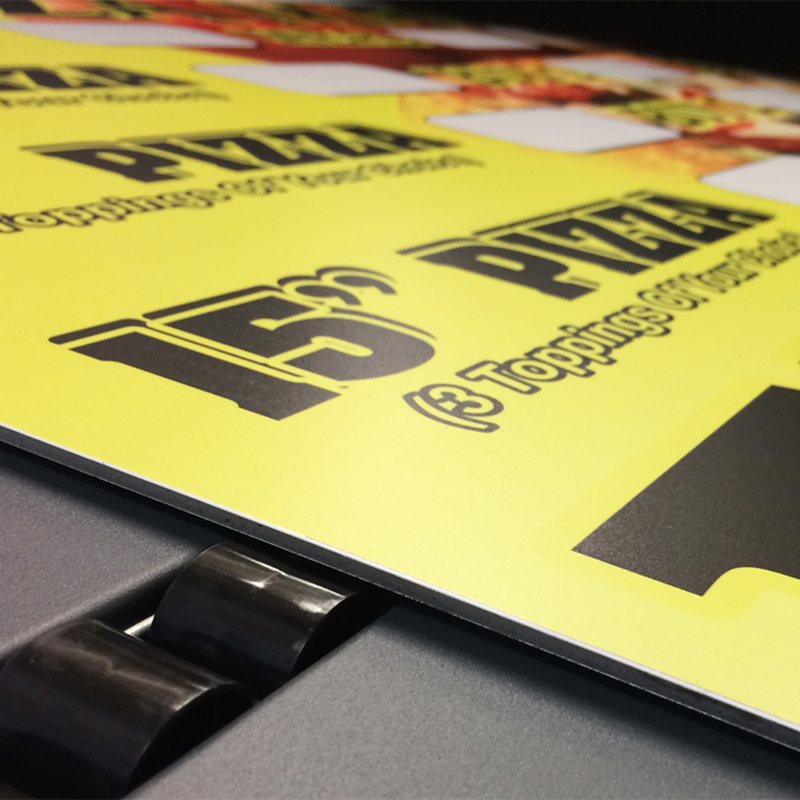 Using our state of the art camera technology, software and Colex router, we are able to cut numerous materials to most any shape allowing you to make one of a kind display boards and signs that stand out from the crowd. 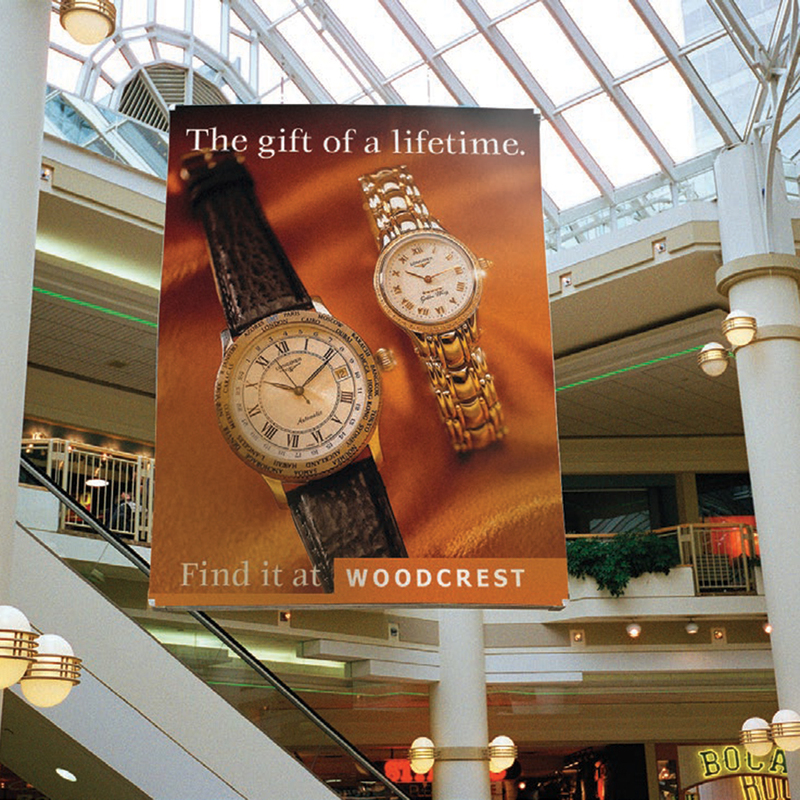 Many retail and banking environments benefit from strategically placed stanchion signs. 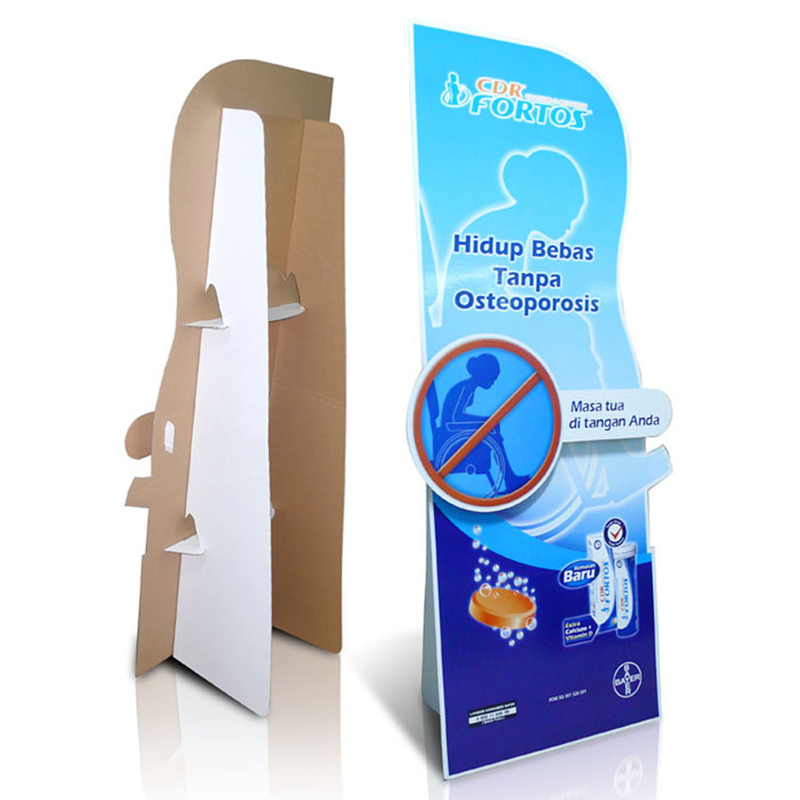 Stanchion signs are a great way of communicating with the customer while they are in line, or passing a strategic spot in the store. 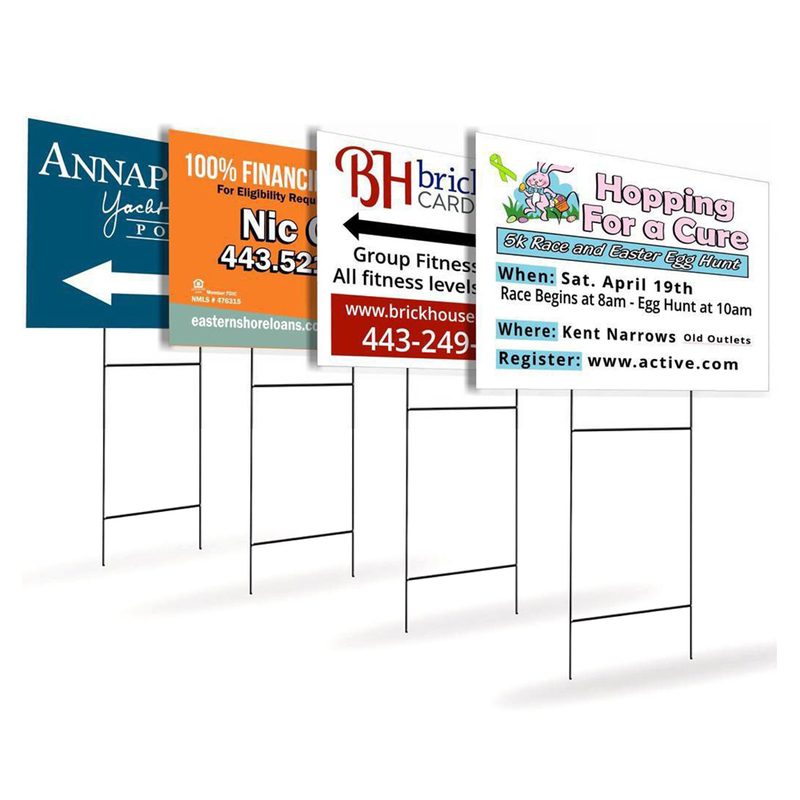 Stanchion signs are usually for 22×28 sign holders. We can print either single or double sided and a a dry erase laminate if needed. 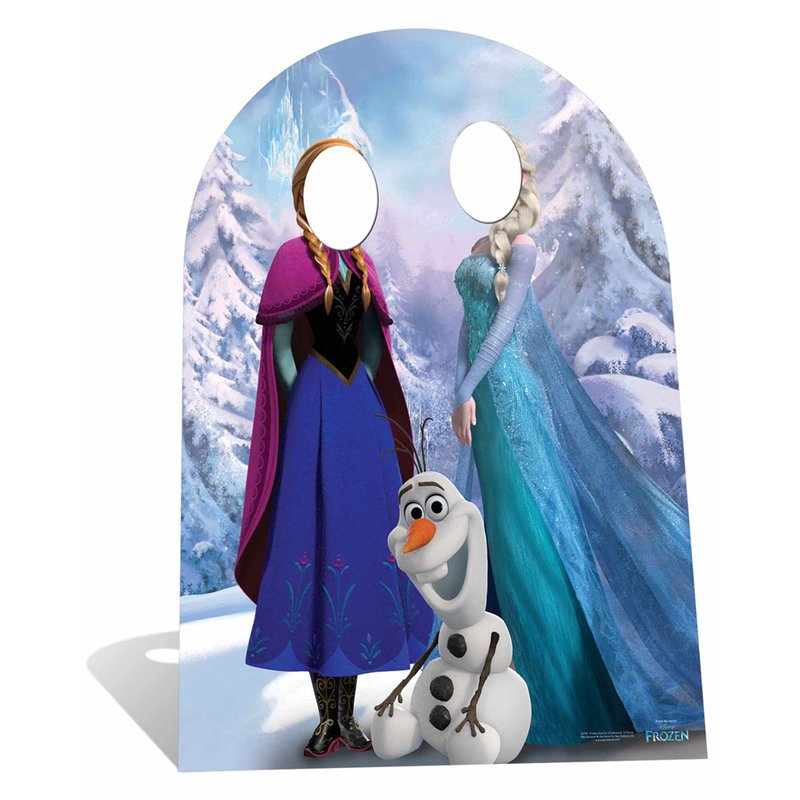 Want a life size stand up of someone? We can do that! 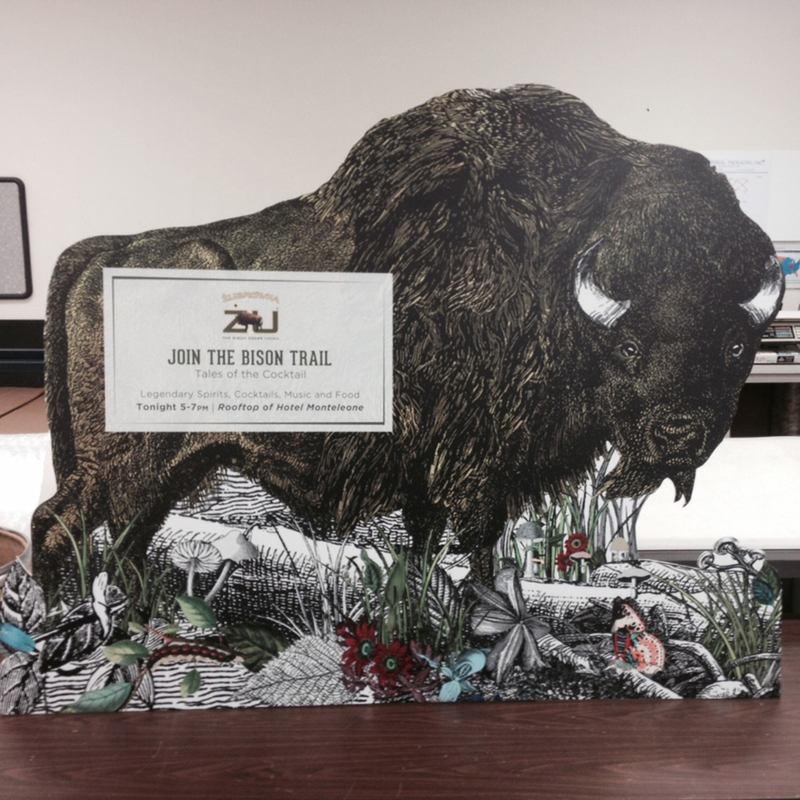 Send us the picture to scan, or a digital file of your person, and we’ll print a cut out in life size on 3/16″ gatorboard. We put a triangle stand on the back so it will stand by itself. 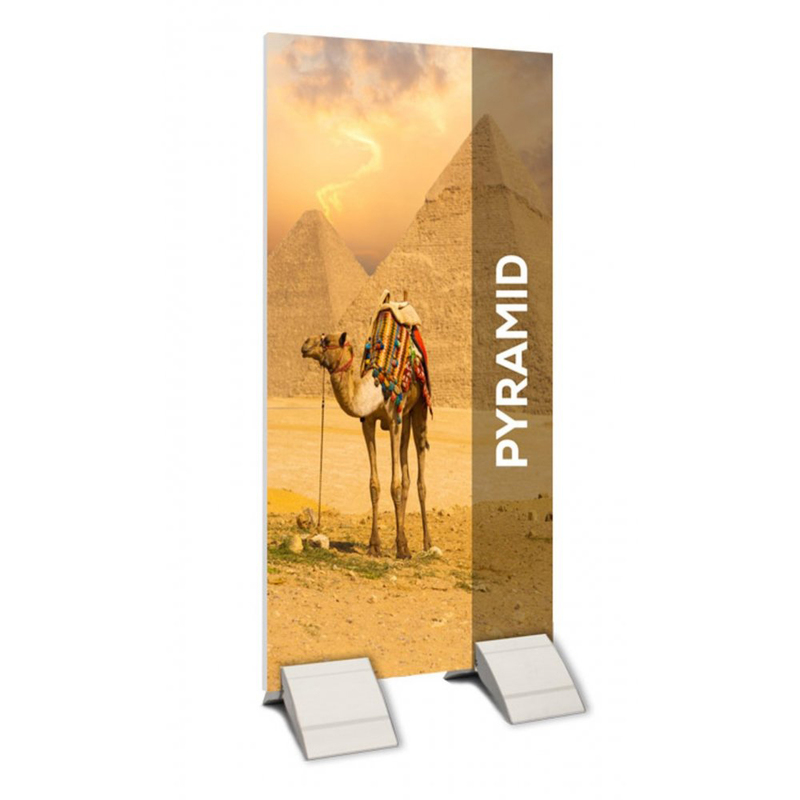 We see life size stand ups used in tradeshow booths, at events and conferences, store front displays. 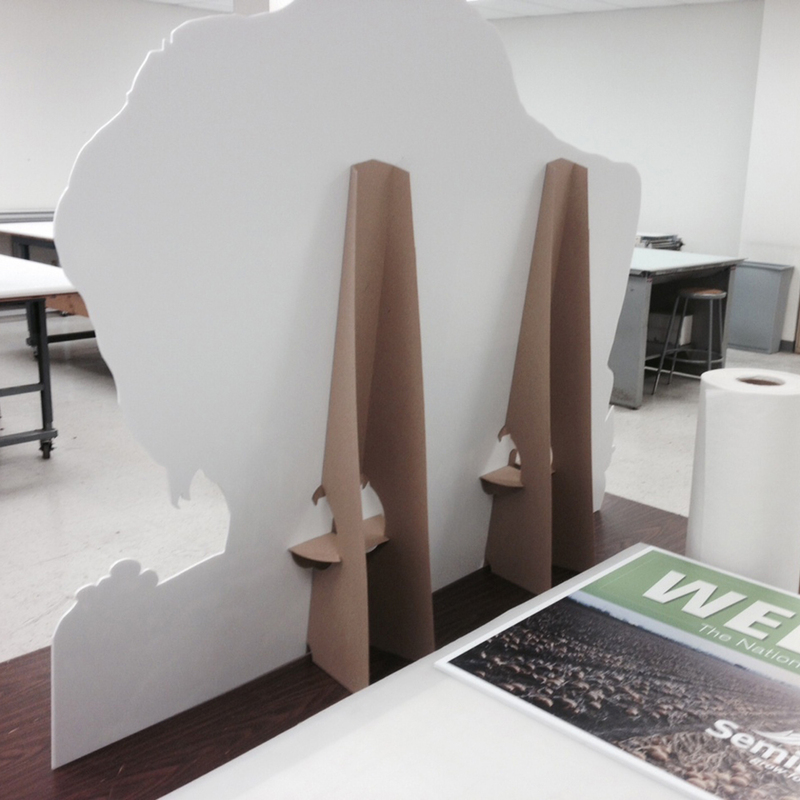 Cutouts are lots of fun. Photos for life size cut outs should be 72-100 dpi in their final size. You will need at least a 4 megapixel (1692xdigital camera image to work well, and that’s if the person fills the photo. More pixels are better! Typical size is 36″x72″. Remember, we need to think about the structural strength and stability of life size stand ups, so it’s a good idea not to have arms sticking straight out, people standing on one foot, etc. Need large checks for a presentation? We do lots of presentation checks and can do yours too! 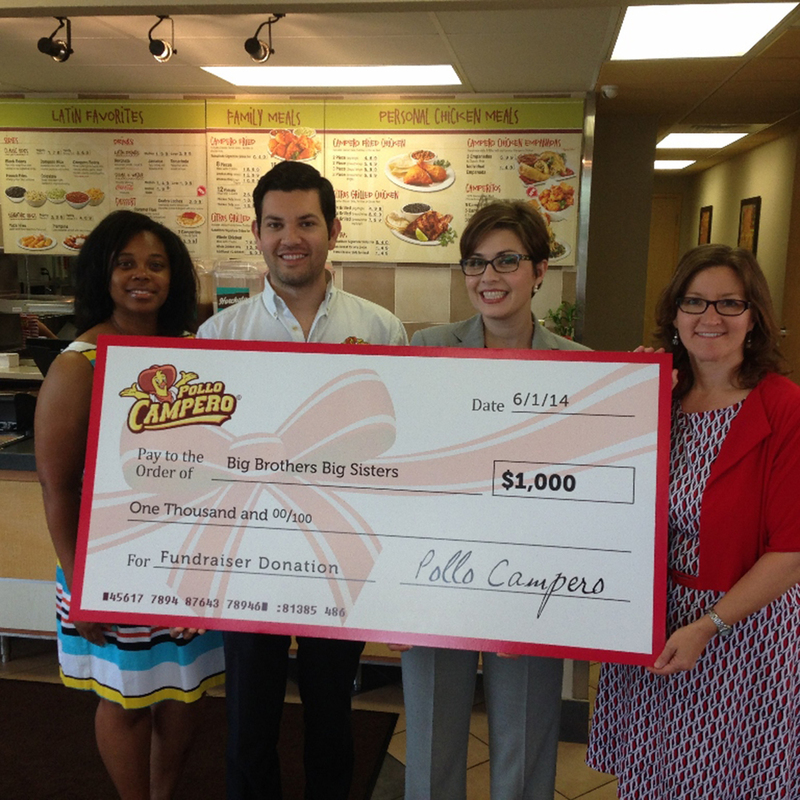 Typically big checks are18″ x 36″ or 22″ x 44″ in size. Our large checks are direct printed on 3/16 Gatorboard (super light weight and rigid material – it’s great stuff and photographs well!). We can also add a dry erase laminate which allows you to write on them with a dry or wet erase marker and use them over again. When taking pictures of a dry erase laminated big check, you will want to tilt the big check slightly away from the camera to avoid flash reflections. What are Magnet-Receptive Graphics? They are exactly what their name suggests, graphics that you can affix magnets to. These are used for a wide range of different applications including Maps, Calendars, In/Out Boards, Presentation Boards, as well as ‘Courtroom Graphics’ too. 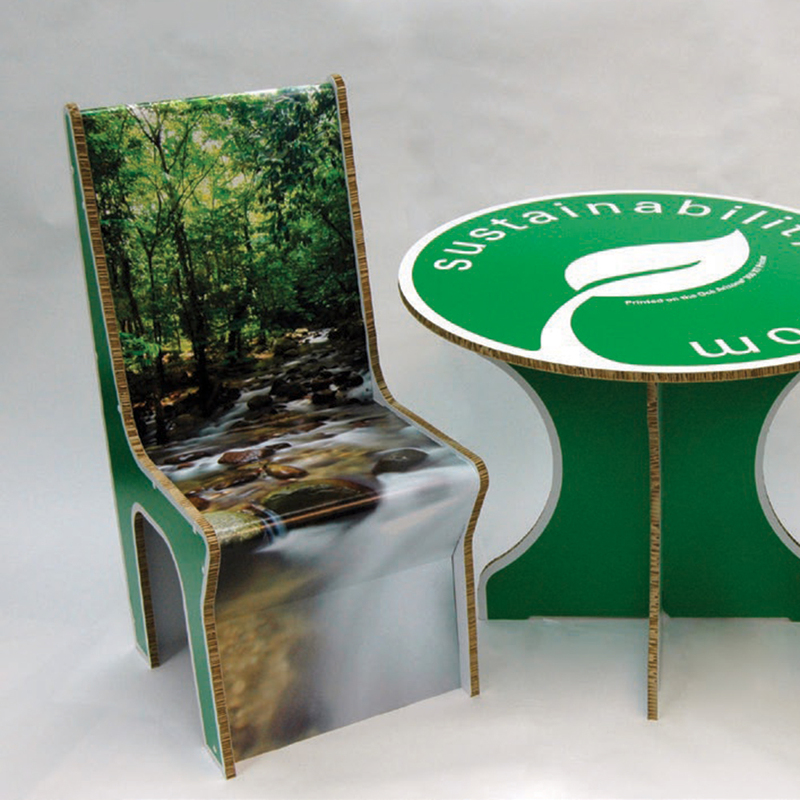 While these needs have always existed, it is only recently that developments digital printing and finishing has made this quick and easy to produce. You can now create vibrant graphics which are easily updated by simply changing out the magnetic overlays. Typically large magnetic type signs are heavy and thus not very portable. It no longer has to be that way. For example, we can make a 2’ x 3’ display board (gator board which is super rigid and very light weight for conversation purposes) apply a magnetic receptive layer, digitally print it and viola you have a terrific looking sign it weighs less than 4 lbs. Political signs sprout all over town during the election season! We produce great looking political lawn signs on short turnaround times and at affordable prices. You can either send us a file from any of the common graphic design programs, or we’ll design your political sign for you. Working on a small budget? Our direct printed political signs are affordable in both short and large runs. Our four color process allows you to use logos, pictures of the candidate, etc. You are no longer limited to just red, white and blue! A typical size is 18”w x 24”h and we can supply the wire ground stakes too. 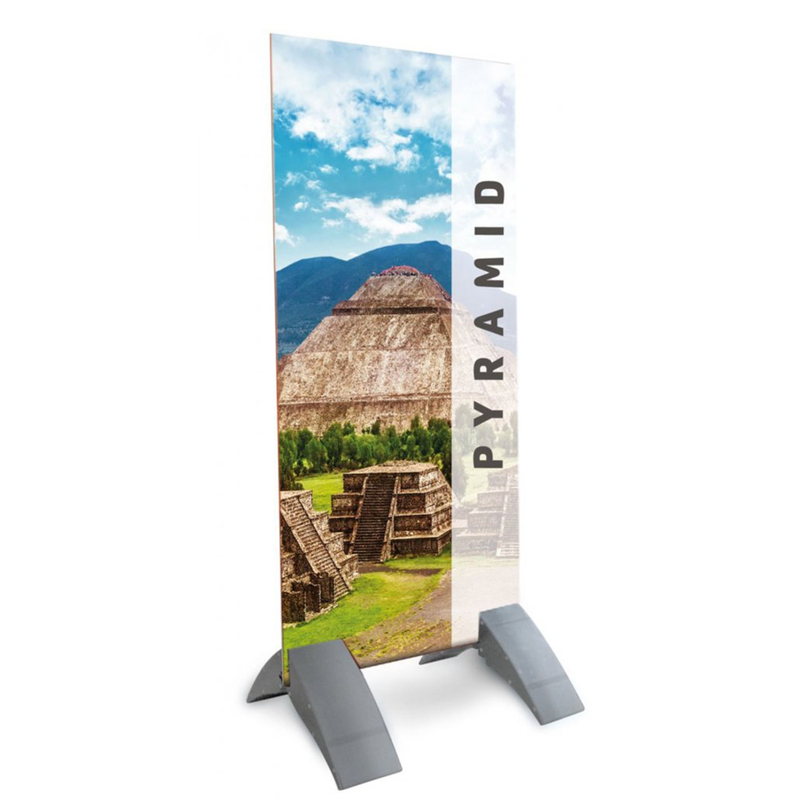 These are perfect for a travelling salesperson or public speaker that often make presentations, attend trade shows and conventions. These can be imaged to most any size and on rugged materials so they will not age even after heavy use. Use a temporary sign to show an architect’s drawing of a new building, to announce a new business, or to pardon your dust! 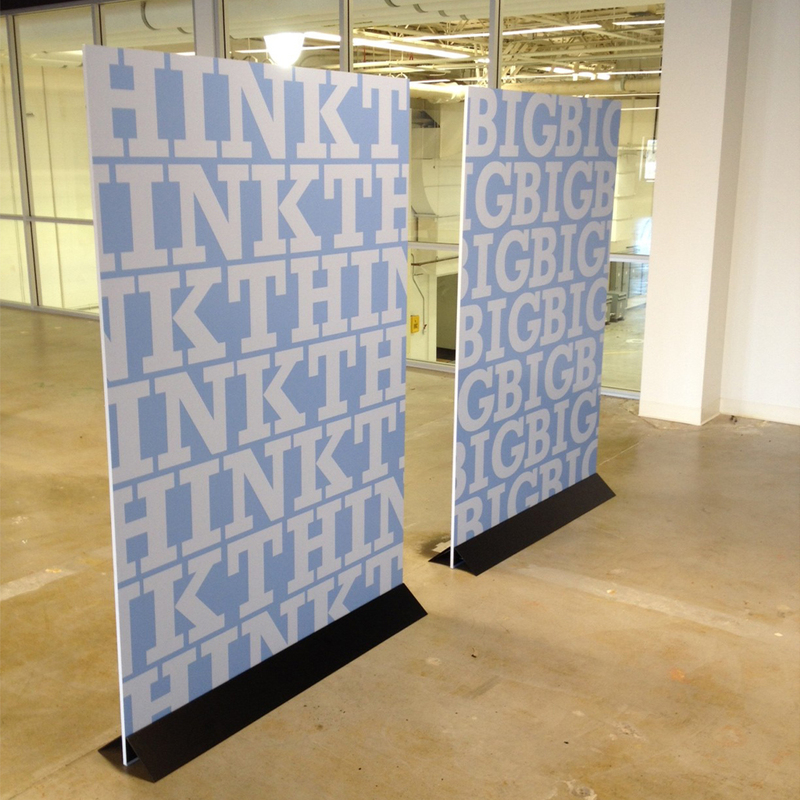 We also see them used for directional signage during construction and at events. 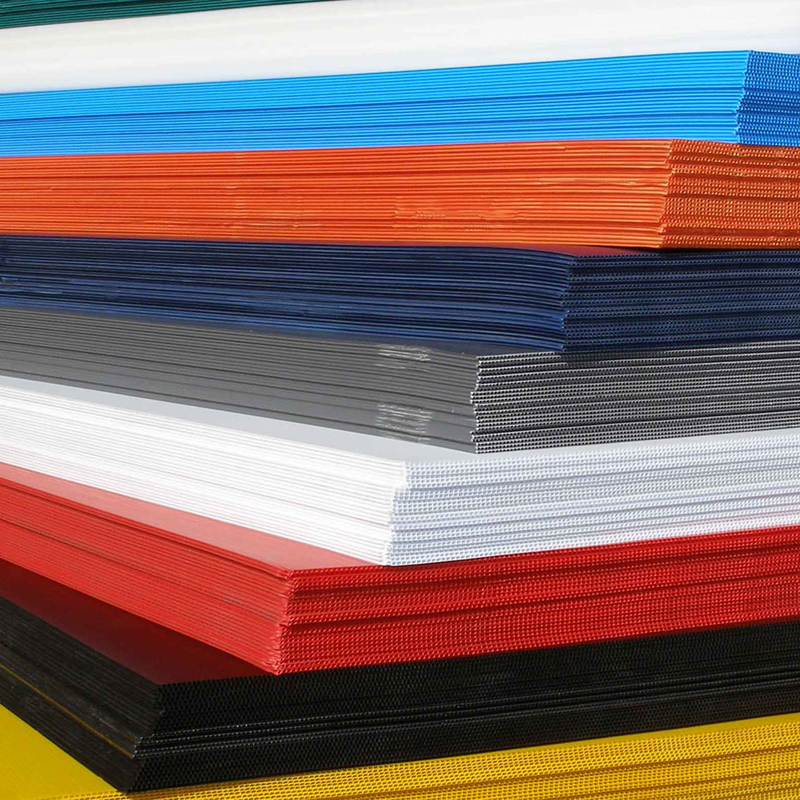 Since we use a completely digital sign printing process, a temporary sign can be printed from files created in any of the common graphic design programs. We can also do the sign design for you. Typically we are printing on gatorboard or coroplast (plastic cardboard) depending on the way it will be installed. 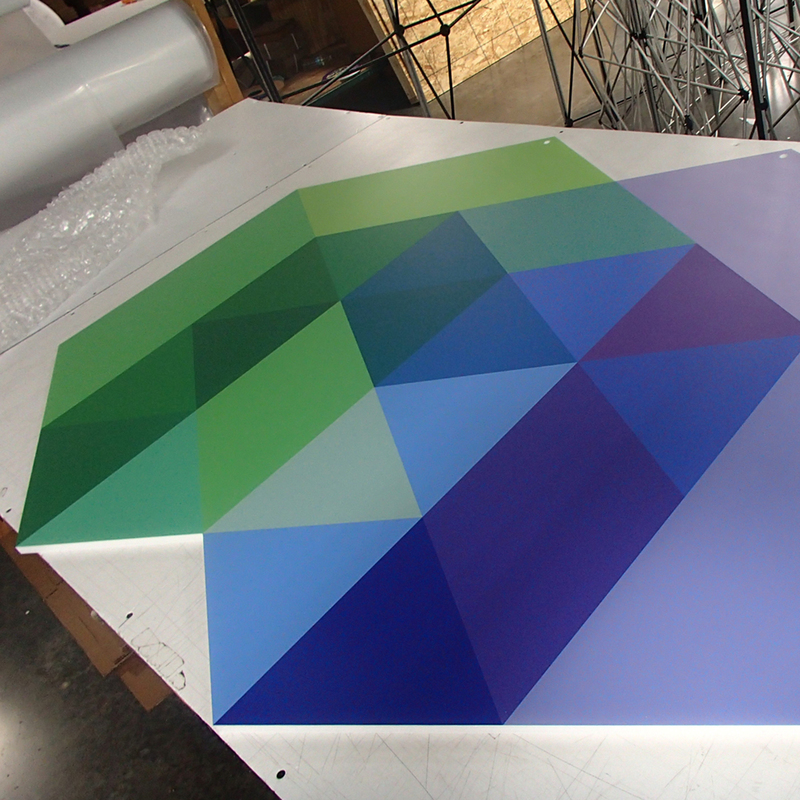 Our process is full four color, so you can have pictures and logos on your temporary signs.